Pedestrian accidents happen daily in Massachusetts. This accident is a reminder that people of all ages can be involved in a pedestrian accident at a moment’s notice. Drivers must be especially alert for child pedestrians as they typically lack the awareness or understanding of danger that an adult would have. Especially with such a very young child, drivers have to be completely paying attention to the road at all times. Similarly, pedestrians must make sure that they are always following all traffic laws and ordinances for their own safety. 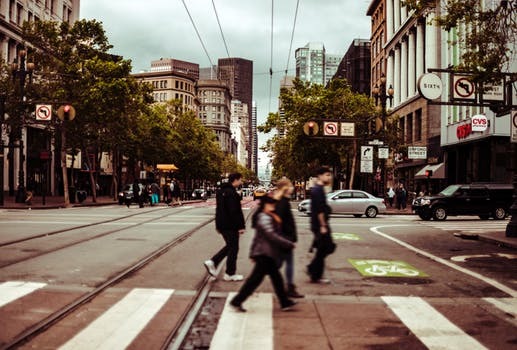 When a driver fails to use the proper care to ensure the safety of pedestrians and an accident results, the driver may be held civilly liable for their actions which led to the accident. In personal injury law, this is a concept known as negligence.